The Colorado men’s basketball team moved to 2-0 against ranked teams Wednesday night, beating No. 13 Xavier 68-66 at the Coors Event Center.. The game went right down to the wire, and Derrick White (23 points) had the crucial block that secured the victory and put the Buffs at 7-2 on the season. George King had a double-double, his third in six games, and Xavier Johnson continued his impressive comeback, pouring in 18. This group can get scoring from almost everyone in the starting rotation. Josh Fortune only scored one point, but he’s averaging almost 10 points a game, while Johnson is averaging nearly 15 points per game. White is adding another 15 points a game. This balanced group is also missing guard Dominique Collier who scored a team-high 12 points in the Buffs season opener. He has missed the last seven games due to a foot injury. The Buffs haven’t yet clicked, but when they do they can be a scary team in the Pac-12. It’s been a tale of two teams over the past two games, as this mix of upper and lower classmen lost to in-state rival Colorado State by 14 at home but came back last night to beat Chris Mack’s 13th-ranked Musketeers. Against Colorado State, the Buffaloes shot 32 percent from the field and actually won the rebound battle 46 to 37. Last night, the Buffs shot 45 percent from the field and were outrebounded 41-36. They also hit nine threes, compared to the three they hit against the Rams. 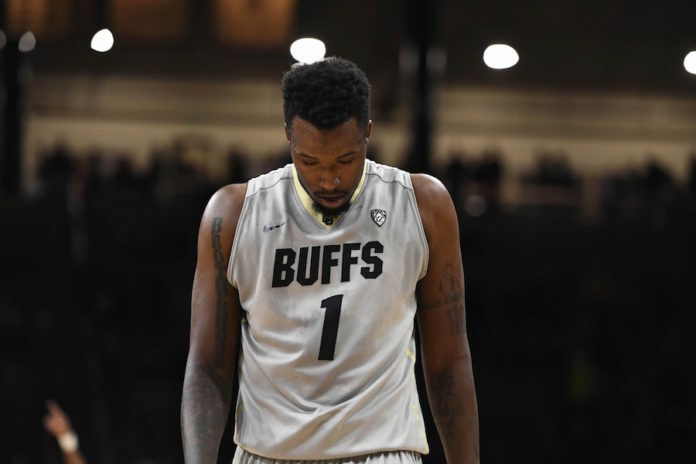 Overall, if this team can keep knocking down threes, win the rebounding battle and have a balanced scoring attack, the Buffs could potentially make some noise in the Pac 12 and quite possibly the NCAA tournament. Their roster doesn’t get at you like Duke, North Carolina or Kansas, and they don’t have much height or even length, but they have good athletes, who can play with anyone on any given night, especially at home where they’re currently 5-1. The Pac-12 is one of the best and deepest conferences throughout the country. UCLA is currently No. 2 in the nation, while Arizona is No. 20 and Oregon is No. 24. 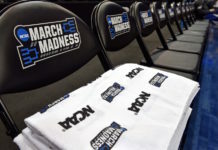 Other teams on the outside looking in — like USC, California and the CU — have a chance to prove to the rest of the country that they deserve national attention and respect as Pac-12 play is set to start in less than a month. 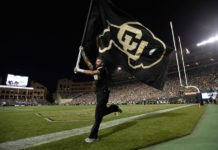 The Buffs play the BYU Cougars on Saturday night at 8PM on ESPN2.